February Newsletter – Pet Dental Health Month! February is Pet Dental Health Month! 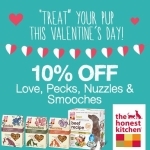 Get 10% off all dental products—toothbrushes, toothpaste, Plaque Zapper, PetzLife Gel, Whimzees dental chews—all month! February is also for Sweethearts! 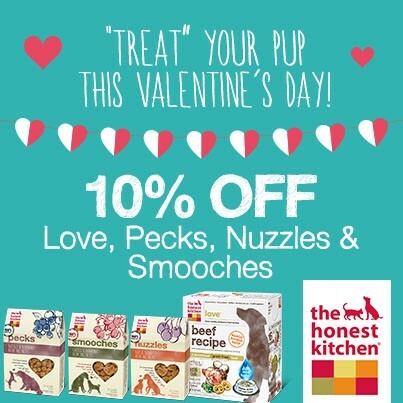 We have a Sweetheart deal on selected Honest Kitchen products: 10% off Love (beef dinner), Smooches (chicken cookies), Nuzzles (duck cookies), and Pecks (buffalo cookies). Offer valid until February 15. Also, don’t forget to mention this month’s calendar special the next time you visit! By Nature dry food features pre- and probiotics and loads of antioxidant fruits and vegetables in the formula. 30% off the regular price while supplies last. 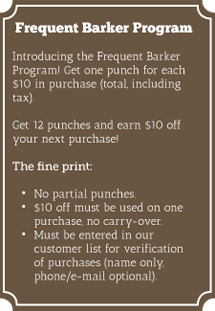 Plus, look for manufacturer coupons in store! Total Dog received mention in the Star Tribune Sunday Business Section on January 25. 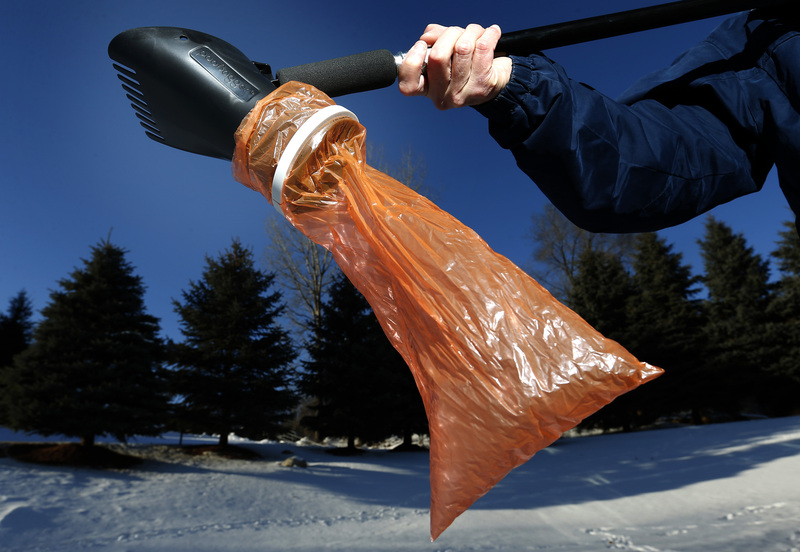 We were the first retailer to offer the PooBagger poop pick-up device designed by Tom Zurn of Eden Prairie. So buy local! Check out the PooBagger next time you’re in the store.